Apply to be a Health & Wellness Director! 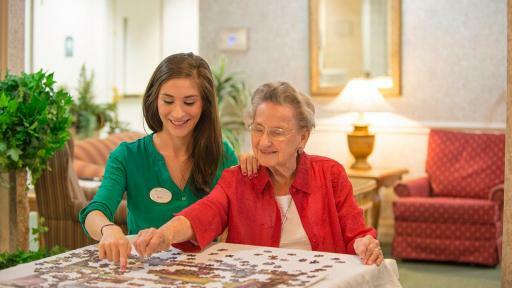 With America’s nursing shortage and the soaring aging population, the nation’s largest senior living provider has launched a student loan reimbursement program with the goal of attracting more nurses to work in assisted living. 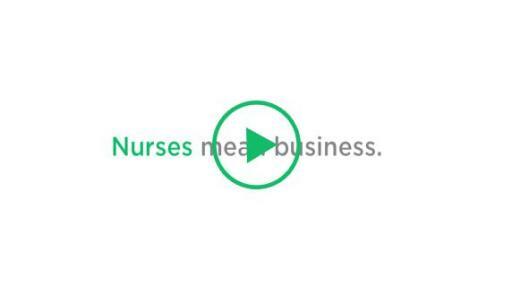 Brookdale’s initiative comes as the U.S. Bureau of Labor Statistics projects the country’s nurse shortfall will exceed one million by 2022. People 65 and above are expected to comprise 16 percent of America’s population in 2020 and nearly 20 percent in 2030, compared to 13 percent in 2010, according to the U.S. Census Bureau. 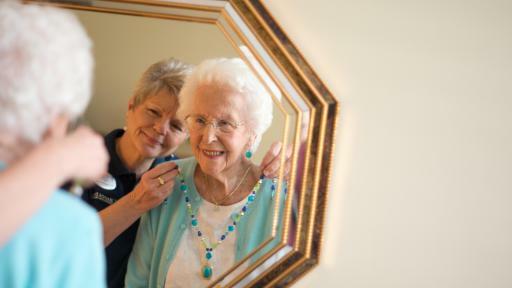 Brookdale operates more than 1,120 senior living communities in 47 states. 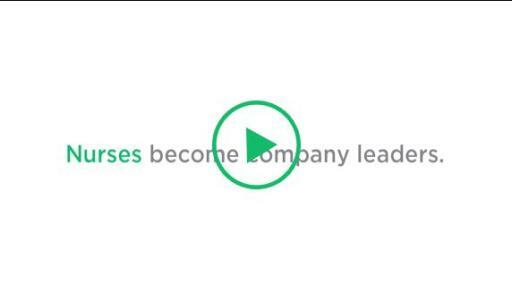 The new initiative will reimburse up to $7,000 of a newly hired Brookdale health and wellness director’s student loans, with $3,500 provided after one year of successful service with the company and another $3,500 provided after the second year of continued achievement. The program complements the educational reimbursement program already in place at Brookdale, which provides tuition assistance to current associates with 12 months of continuous service for successful completion of undergraduate and graduate courses, certifications, licensing and continuing education units who agree to remain with the company for one year following the reimbursement. 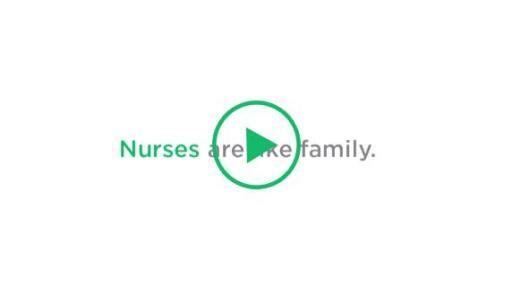 Combined, the programs seek to attract nurses, encourage continuing education, and retain and reward nursing talent. 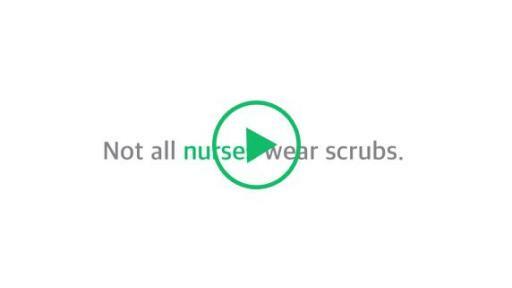 The position can be a match for nurses with a range of experience, including those who are recently graduated. 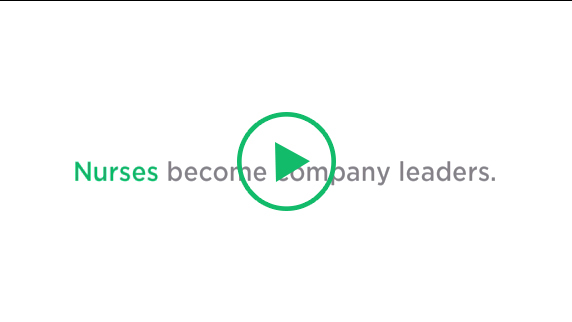 “Our nurses take an important leadership role in our communities and we have developed new training that prepares them not only for managing care associates, but also to be strategic, inspirational leaders,” Estes said. She noted that the work offers opportunity to advance to higher-level leadership positions at the district, regional and corporate level. 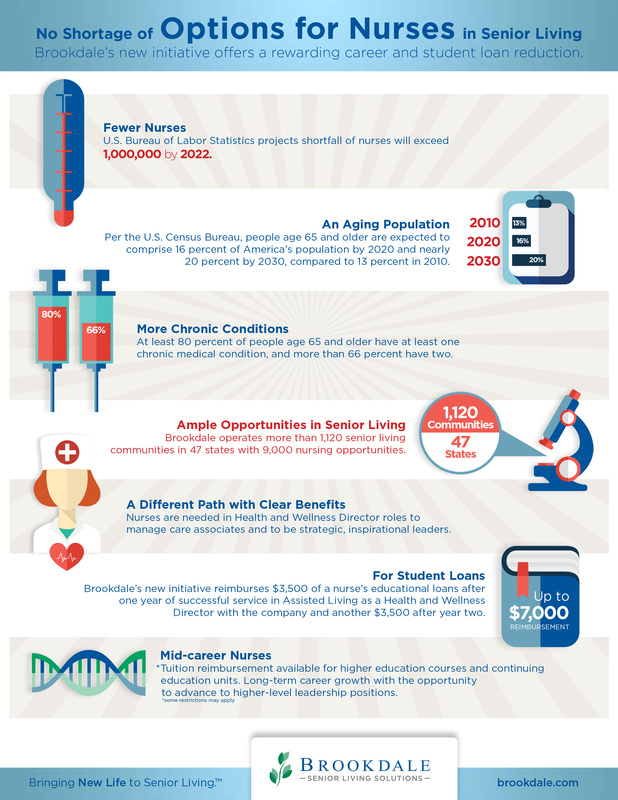 Brookdale’s launch of the nurse student loan reimbursement initiative coincides with National Nurses Week, May 6 – 12. To apply for a position with Brookdale, visit brookdalecareers.com. Brookdale Senior Living Inc. is the leading operator of senior living communities throughout the United States. The Company is committed to providing senior living solutions primarily within properties that are designed, purpose-built and operated to provide high quality service, care and living accommodations for residents. 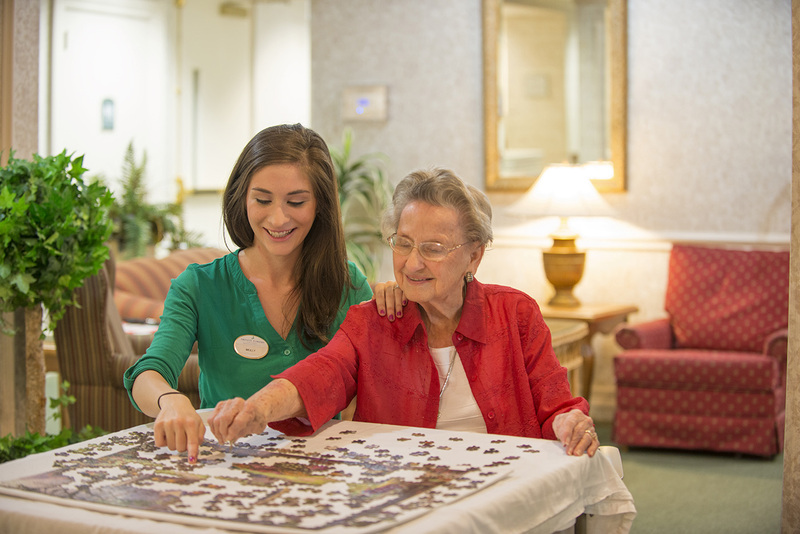 Currently Brookdale operates independent living, assisted living, and dementia-care communities and continuing care retirement centers, with approximately 1,123 communities in 47 states and the ability to serve over 108,000 residents. 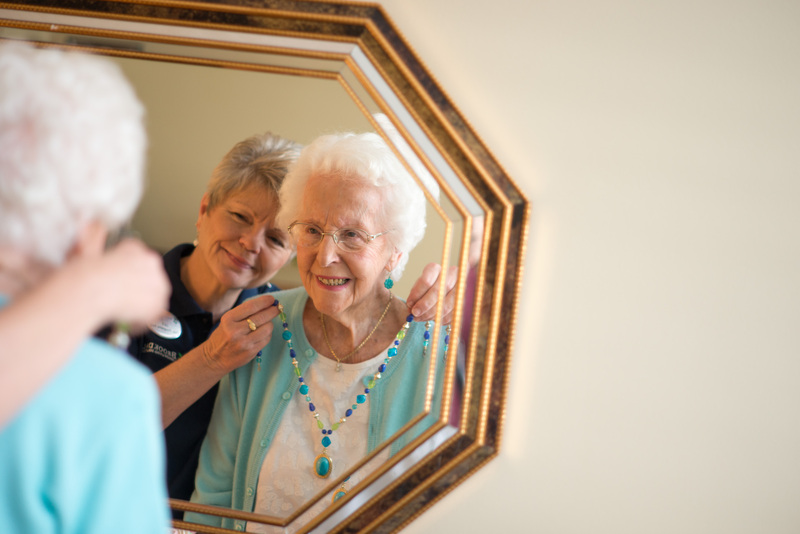 Through its ancillary services program, the Company also offers a range of outpatient therapy, home health, personalized living and hospice services.